Furniture giant IKEA is launching vegan strawberry soft-serve ice-cream across its Europe stores next month. 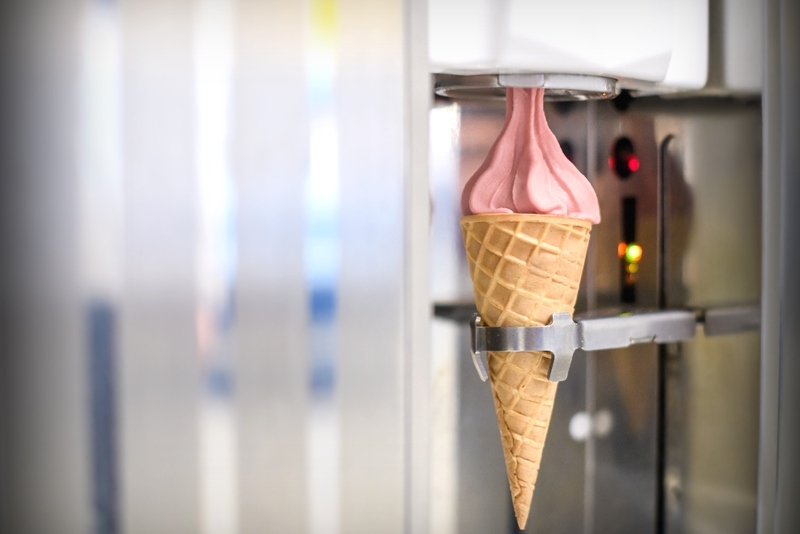 According to the Swedish chain, the new soft ice, which is fruit-based and made with strawberry puree, has almost half the carbon footprint compared to its dairy-based counterpart. "In the past month we have been working closely with our supplier to find both the right taste and the prefect texture for this new soft ice," Sandra Lindh, Commercial Manager IKEA Food Services AB, said in a statement. "Our ambition was to create a plant-based treat that is as soft, airy and delicious as our popular dairy-based soft ice. It's an easy, affordable and delicious treat for customers that either need or want to skip dairy products and prefer plant-based food options." IKEA says it will continue to work on developing other plant-based soft ice versions, which could also be based on oats or soy, with the ultimate goal of serving it in IKEA Bistros globally 'taking customers' taste buds in different regions of the world into account'.